Do you notice the large space used up on your system? Does it affect your Mac’s performance? Yes, Do you have the solution to solve this issues? Of Course! It could be the system logs clogging up the entire OS. Learn how to delete system log files on Mac with this article below. If you are wondering how to delete system log files on Mac and how does it affect the entire operating system, we have compiled all the important information needed including the steps on how to manually and automatically delete the system log files. System files are meant to be usable and helpful however they build up over time, clogging and taking more space on the Mac which can be an inconvenience to most users. Part 1. What is System Log on Mac? Part 2. Where are System Log files located? All Mac has the system log files. The system logs files to capture and saves the activities of system applications, problems, internal errors, and other services on the Mac which can be sent to developers for debugging purposes. It usually happens when an application crashes. The system log file is typically smaller files that accumulate a lot of information that takes up tons of space. However, you can clean up system logs maintain app performance and save some space on your Mac. If you have not reported a crashing incident then you can easily delete system log file on Mac by proceeding to the next parts below. On the other hand, if you have reported a crashing incident, then you have to better wait for the developers to finish their debugging process or until they tell you to do so. Part 2. Where is System Log files located? You will now see the entire system log files on your Mac. The console is usually used to view the log messages that were accumulated and collected by Mac and as well as other connected devices. All other communication failures, errors, texts, messages, and system events are also stored inside Console. If there are issues with the system, you can view the console or the log activities. Other connected devices include iPhone, iPad, Apple Watch, and Apple TV. You can view the log messages or activities in the console to check the status of the given item. If there is a specific log message you are looking for, you can simply press Command-F and it will give you the desired item. 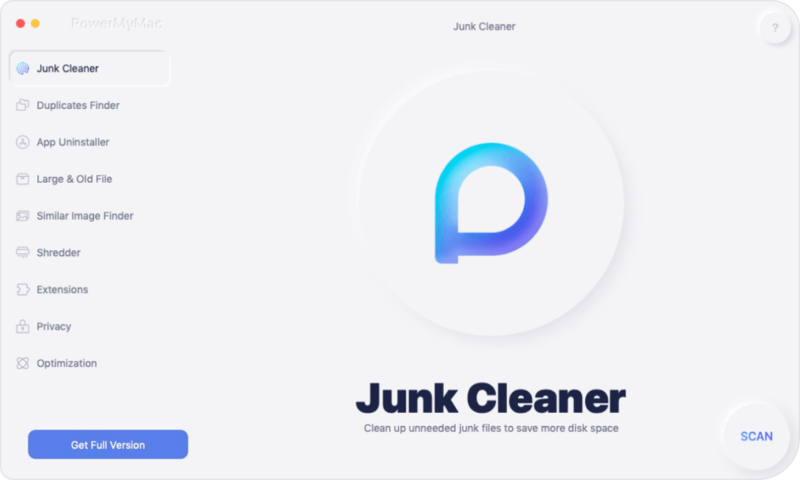 You can manually delete system log files on Mac or you can install iMyMac-Cleaner to automatically clean up the entire files without stressing yourself. Most users are asking if it is safe to delete system log files on Mac all by themselves. Well, we recommend that you should open the log messages first to see if there are programs going crazy and not performing on your Mac. That’s it! You now have cleaned the system log files. Only remove the files inside the folders but not the folder itself. 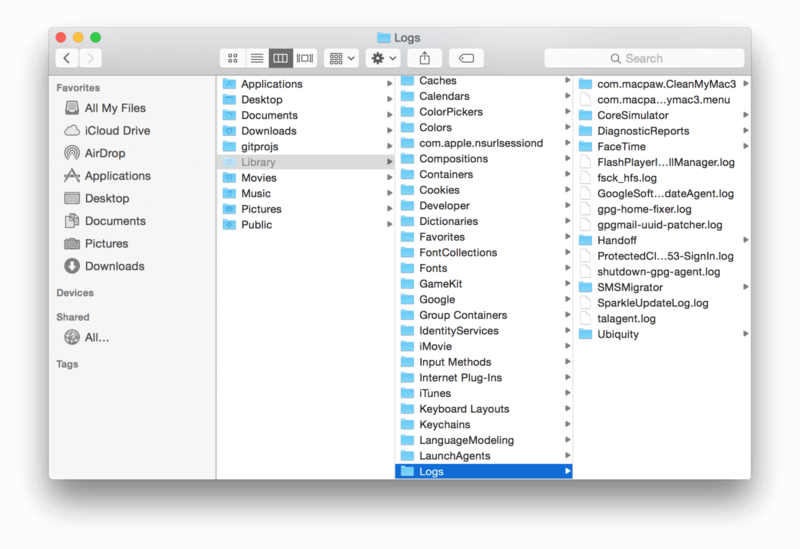 Some applications may have their system log files located somewhere inside the Mac like the Mail. Some files are stored inside the /var/log but not all the logs inside are safe to remove. To better and safely delete system log files on Mac, you need iMyMac-Cleaner to ensure that the important files are not deleted. Remember that some files are important so if you are not familiar with how to do it then we recommend that you do automatically use iMyMac-Cleaner to eliminate any unwanted scenarios and issues. Click the Clean button to delete system log files on Mac. All unnecessary files will be deleted. iMyMac-Cleaner also includes cleaning application cache, system cache, user logs, trash bin and more. It scans the status of the Mac including the disk usage, CPU, memory usage, etc. iMyMac-Cleaner is safe to use and easily cleans up and speeds up your Mac at any time. You have just learned how to save up a decent amount of space on your Mac by following our suggested methods above. To ensure that your Mac works on its optimum performance, check and view the system log files for the total accumulated space which can alter its speed. You can delete system log files on Mac using two options: manually by accessing the system log files folder itself or by using an effective program called iMyMac-Cleaner for auto-cleaning. As for us, we highly recommend that for better and safer cleanup, use iMyMac-Cleaner. It will scan, sort and clean the system log files without removing the important ones. This will help you save more time and fewer hassles too!